Featuring free WiFi, a restaurant and a year-round outdoor pool, Hsaung Thazin Hotel Pyin Oo Lwin offers accommodation in Pyin Oo Lwin. Free private parking is available on site. Every room includes a flat-screen TV with cable channels. Certain rooms have a seating area to relax in after a busy day. The rooms include a private bathroom equipped with a shower. 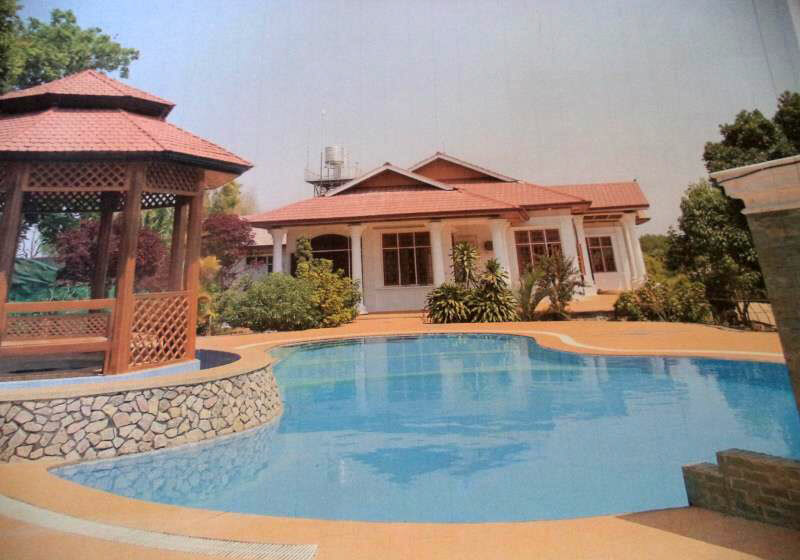 The nearest airport is Mandalay International Airport, 63 km from the property. Short Description: Featuring free WiFi, a restaurant and a year-round outdoor pool, Hsaung Thazin Hotel Pyin Oo Lwin offers accommodation in Pyin Oo Lwin. Free private parking is available on site.